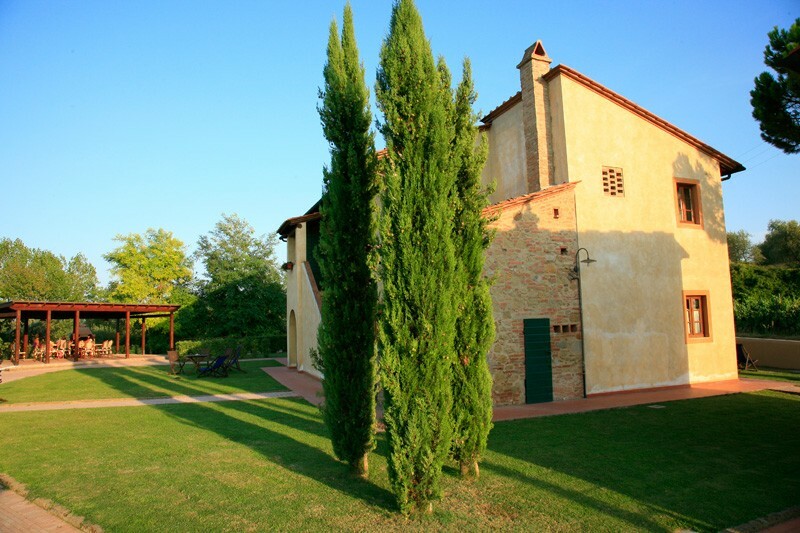 The Fattoria di Colleoli is located in the beautiful Tuscan region of Italy, near the town of Palaia. 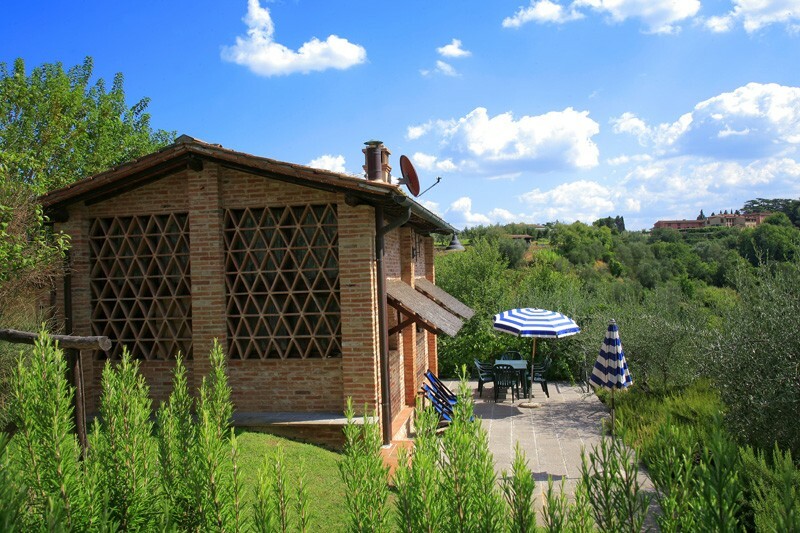 This holiday retreat has construction that is as old as the 17th century and is situated amid olive groves and vineyards in the hills of Chianti. 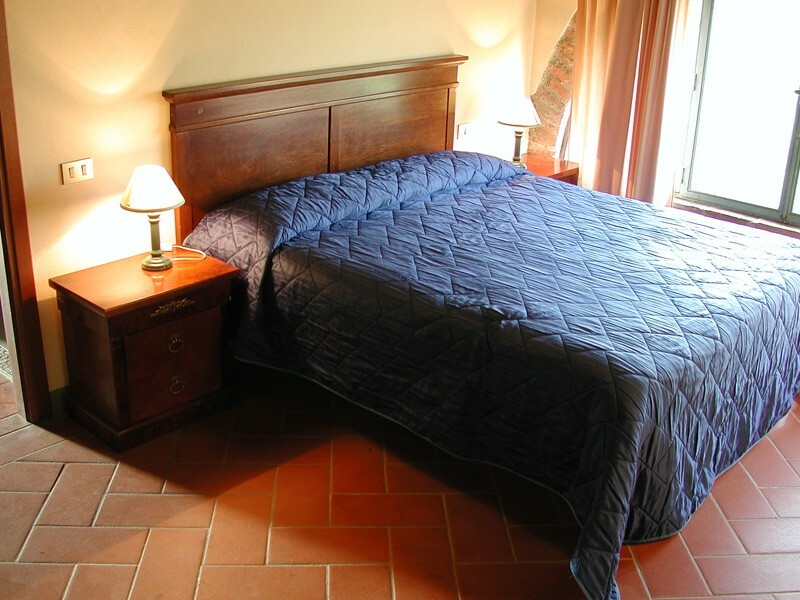 The ancient farmhouses of Fattoria di Colleoli have been restored with care to provide visitors with apartments where they can experience living in Tuscany with its true rustic style of terracotta floors and tiled or beamed ceilings. 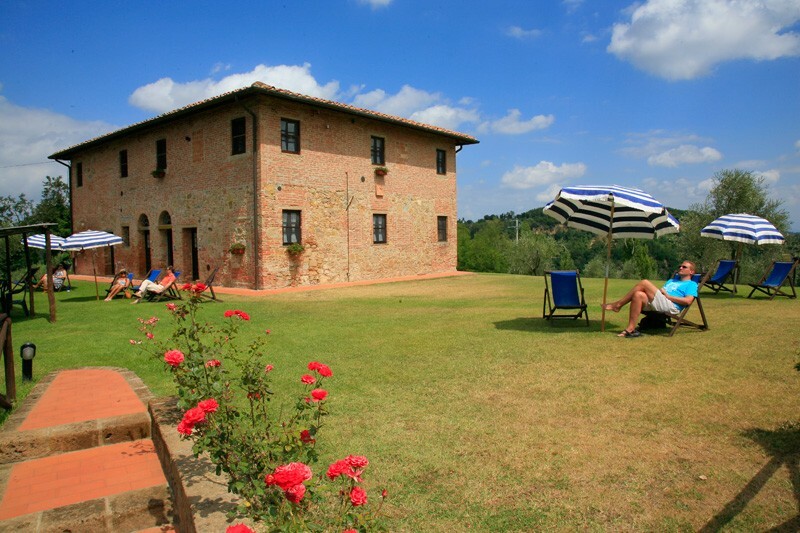 Guests at Fattoria di Colleoli can travel to the nearby cites of Pisa, Volterra, San Miniato, San Gimignano, Siena and Florence, where most of the tourist attractions are located. 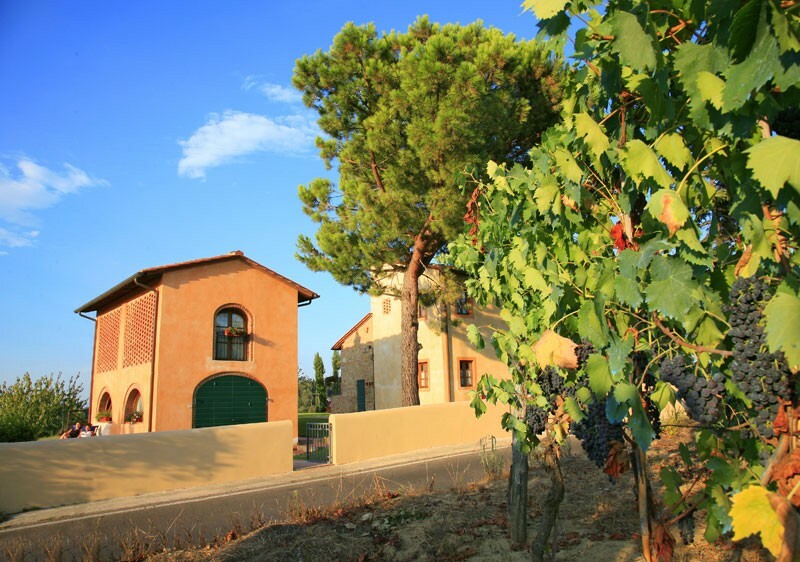 They can also reach the Mediterrean Sea, which is within close proximity to the Fattoria di Colleoli. In the towns located nearby, tourists can enjoy art and culture, along with shopping, horse riding and golf. If they wish to experience fine dining, they can visit the ‘I Secoli’ Restaurant in the Il Palazzo Hotel at Borgo di Colleoli Resort. 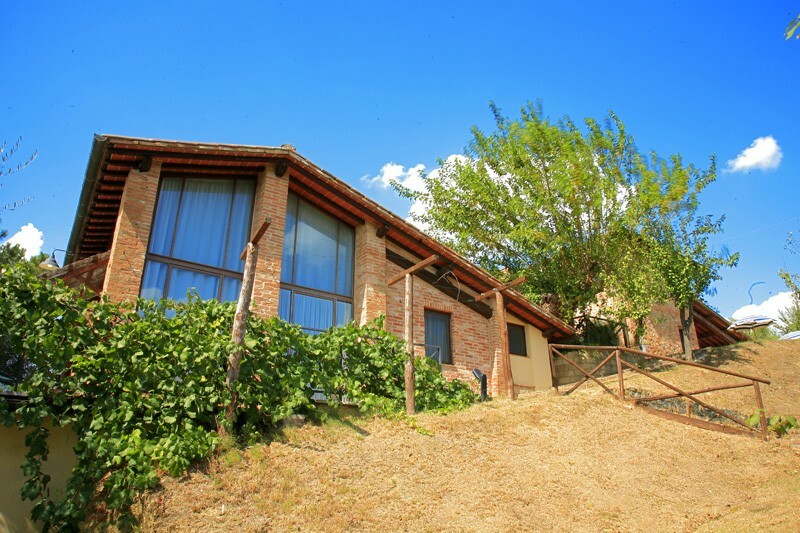 The Botraccio is one of the many houses at the Fattoria di Colleoli. The architecture of the old farmhouse has been maintained in its former rustic glory, bringing out the warmth of a rural lifestyle. The big house has been converted into three apartments, each having its own fireplace. 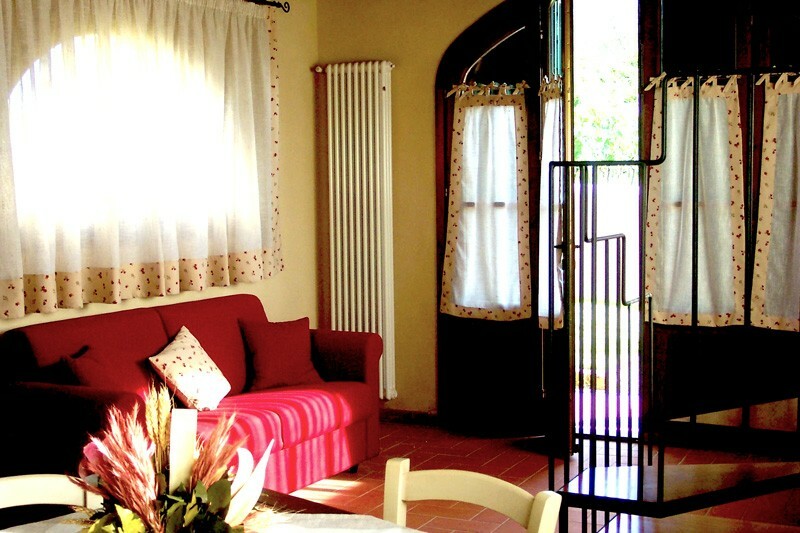 Beside the house, the Granaio, is another small house with a fireplace that been renovated as a single apartment. Each apartment can contain 2-3 people and it is perfect for a relaxing holiday with its own private swimming pool with views of the landscape. 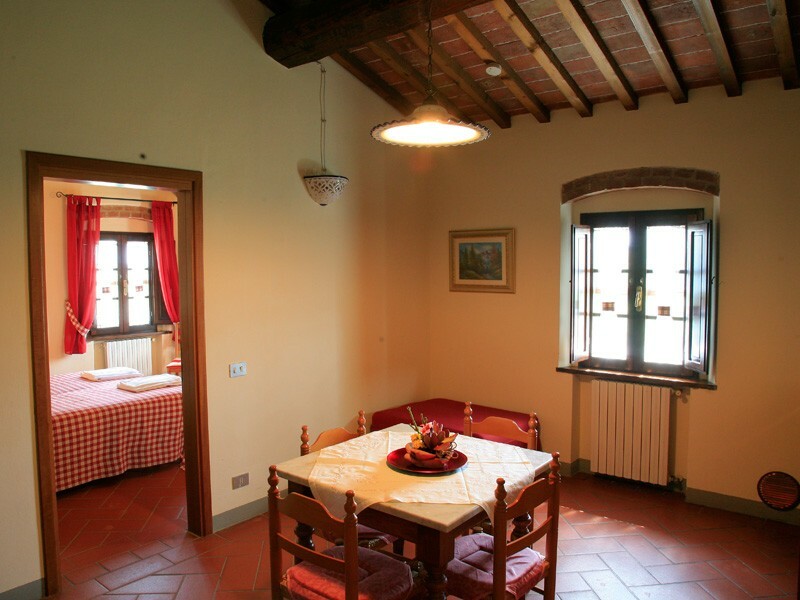 The Cerretello has a total of 6 apartments inside a rustic farmhouse estate. 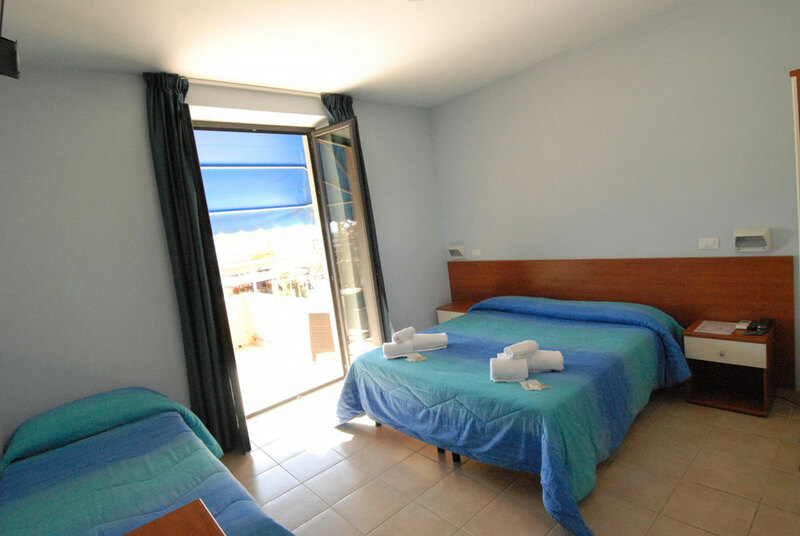 The apartments are surrounded by a beautiful garden consisting of olive groves and grapevines. It is at a little distance from the pool and the reception area but the garden gives plenty of opportunities for sitting in the sun at the various seating arrangements. 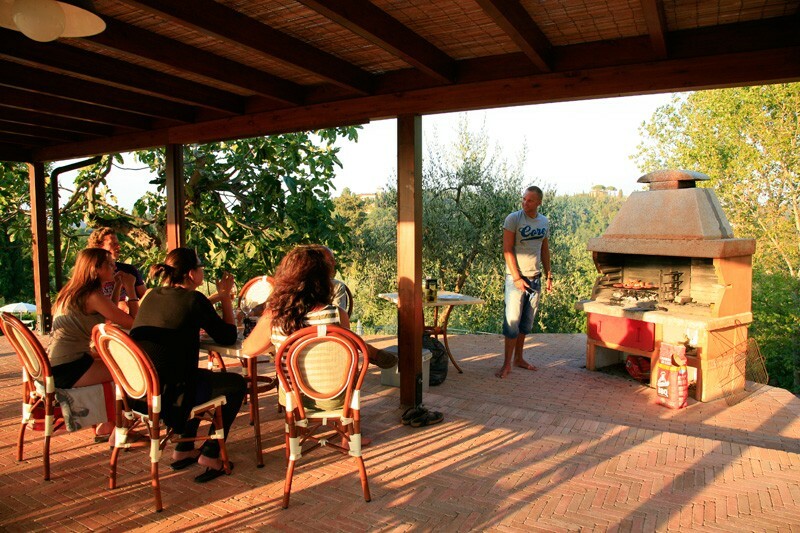 Visitors can even enjoy a barbeque party at the Cerretello apartments. The apartments have accommodation for 2-6 people. 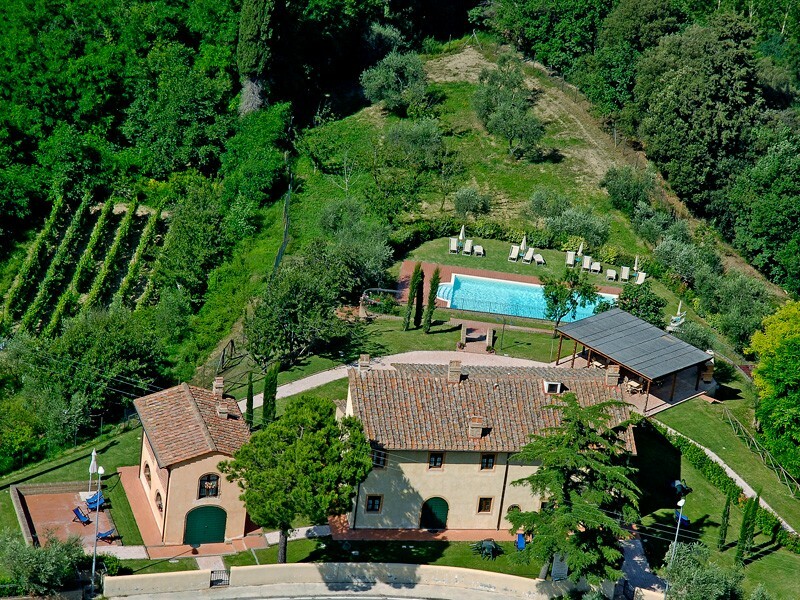 Villa Fienile is located atop a hill and in the midst of the garden near the Cerretello apartments. 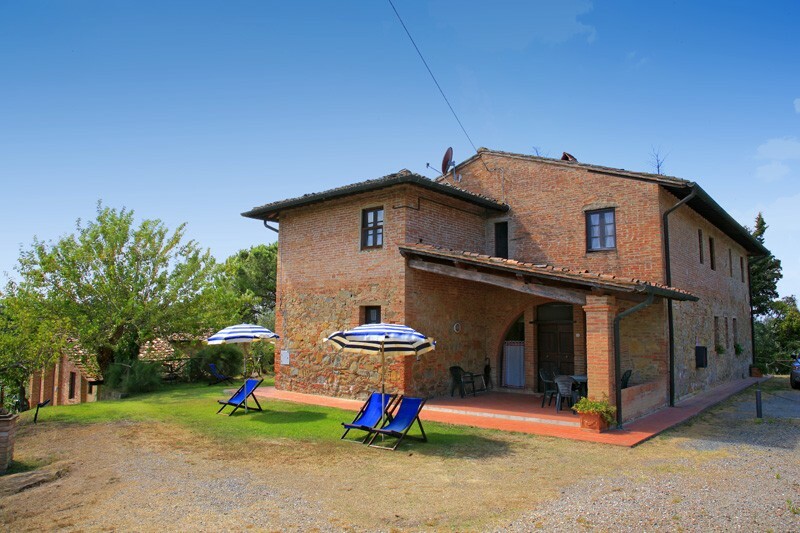 The villa is detached from the rest of the Fattoria di Colleoli, with a similar rustic style to its design. It is near the swimming pool area as well as the main reception and the guests can enjoy sunbaths, barbeques or spectaculars views. It contains 4 twin bedrooms, 2 bathrooms, a large living room with a kitchen and a large private garden. 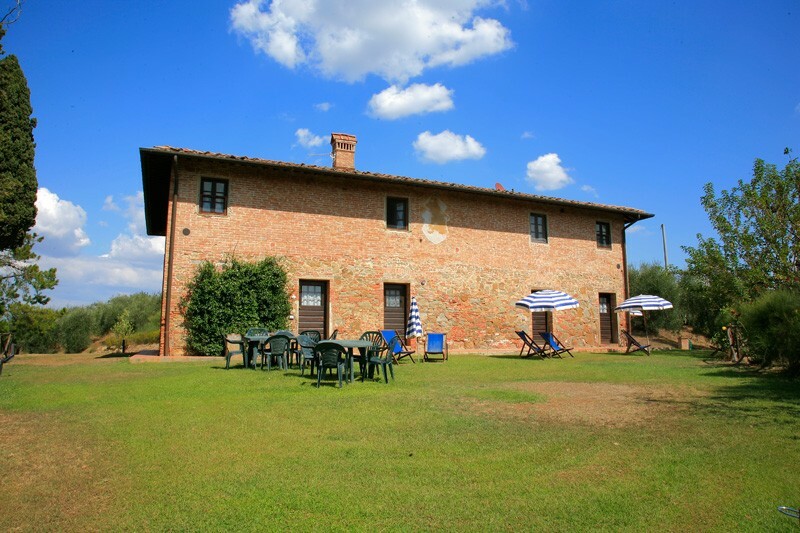 The Sole is a paradise for people who wish to enjoy peace and tranquility, because this old farmhouse is now restored and separated into 4 apartments that can accommodate 4-6 people each. It is surrounded by trees and is in a secluded spot. 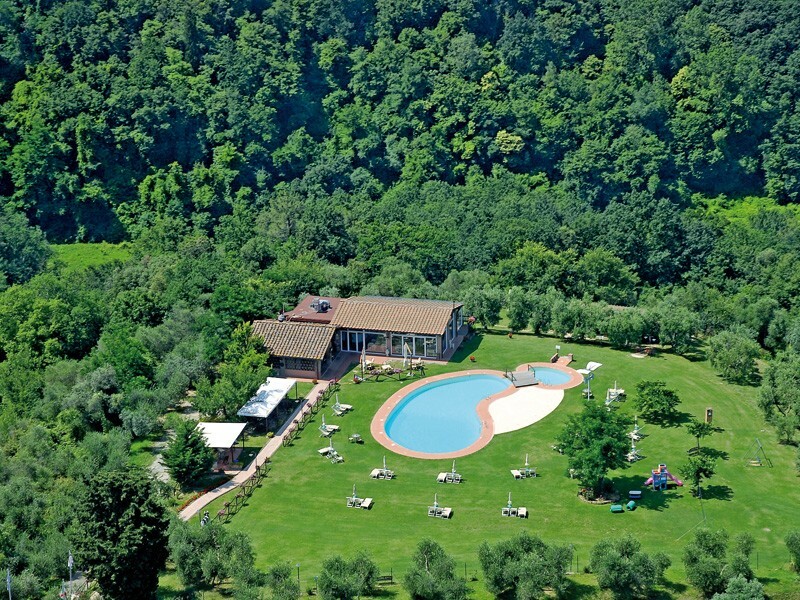 Climbing up the hill near it, you can reach the pool and the reception area of the Colleoli Farmhouses. The garden around the apartments is at the guests’ disposal to use as they please, to sunbathe, sit and relax or to cook away a barbeque. The interior contains a big sitting area with a massive fireplace, great for large families and gatherings. 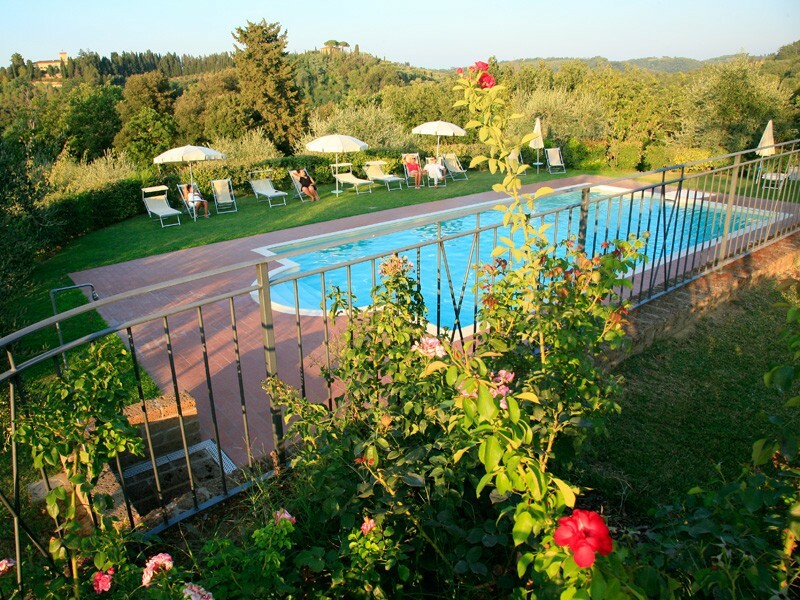 Villa Terrazza is a small villa, renovated in an antique style of the Tuscan region. The upper floors can be reached by a winding staircase and it has a chimney and terracotta floor tiles. 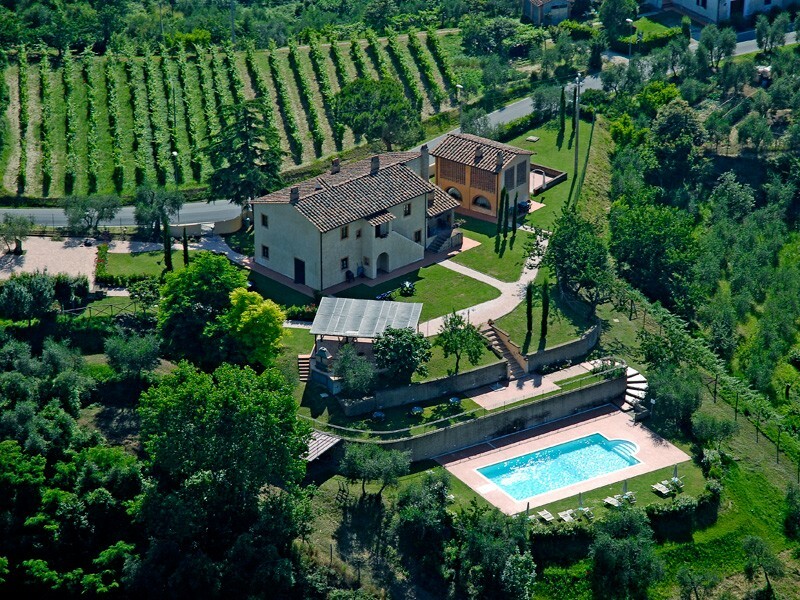 It is built on a hill near the ‘I Soli’ Farm. Providing room for 4-6 people, this is the location that is farthest way from the pool and reception. All the rooms have facilities of heating, satellite TV, gardens, coffee machines, baby cots as well as barbeque and car parking. 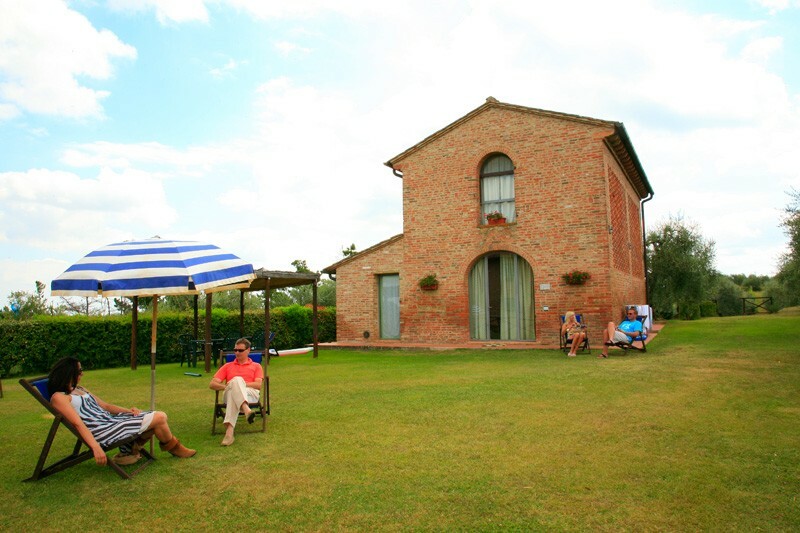 The Fattoria di Colleoli is also entirely a WIFI zone. 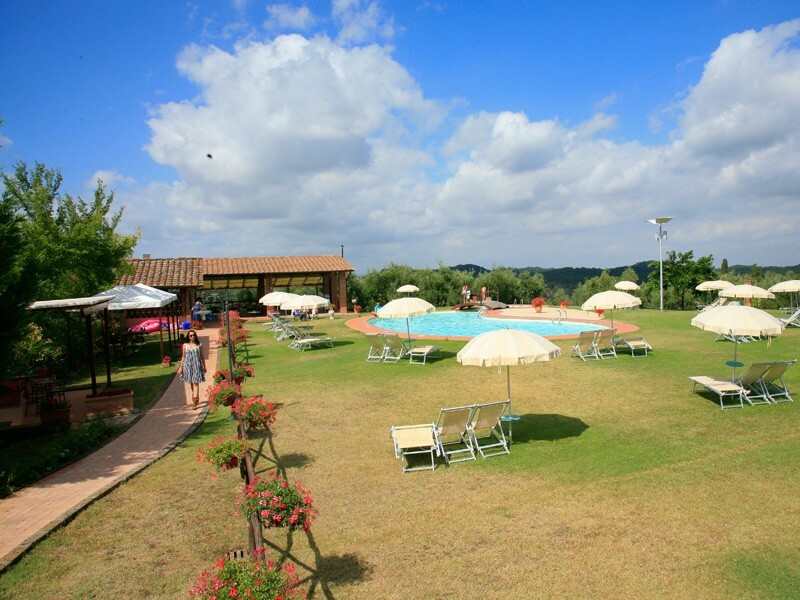 People residing at the Fattoria di Colleoli can enjoy the beauty of the garden, swim in a curved pool that also includes a children’s area, or take long walks or bike rides around the woods and the countryside. 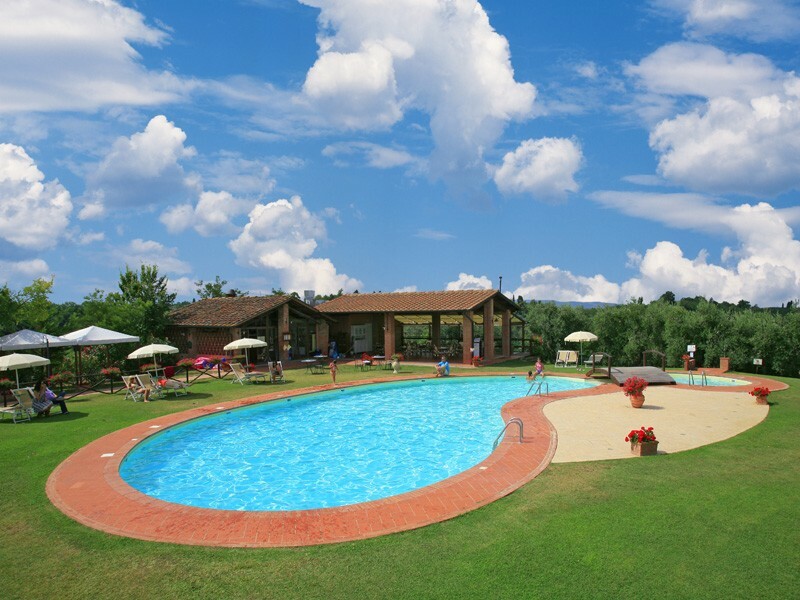 There is also a small playground for children and the reception of the lodging also contains a small café and shop where local products such as, wine and olive oil, can be bought. 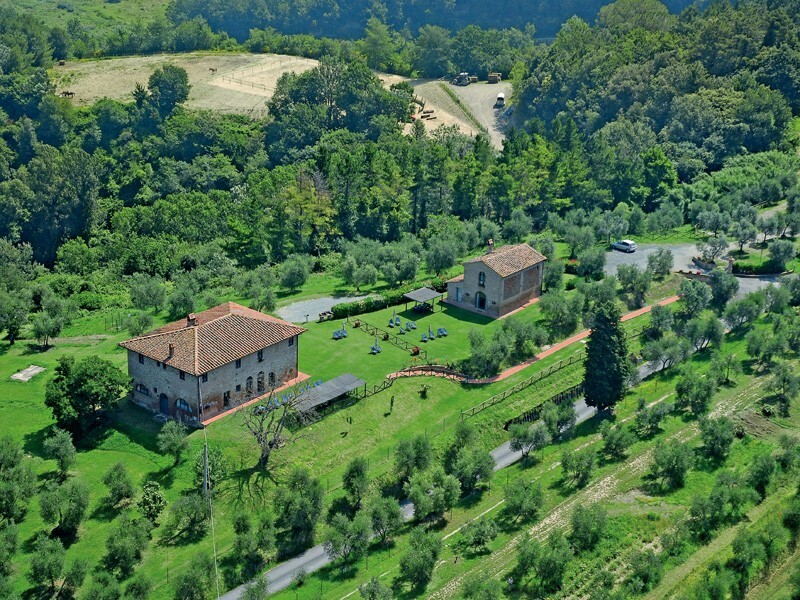 A shuttle service from Fattoria di Colleoli to San Miniato runs at specific meeting points and timings. 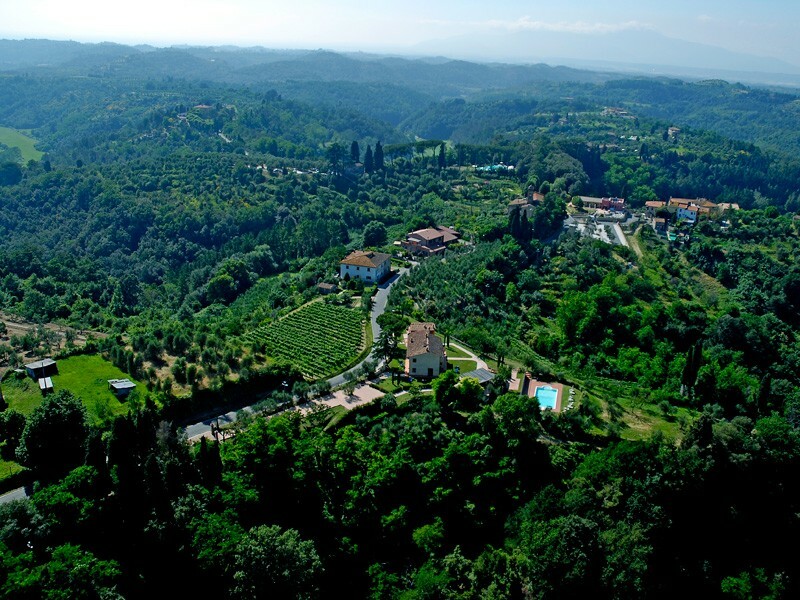 San Miniato is home to the Exhibition of the White Truffle as well as lots of local produce, like olive oil.